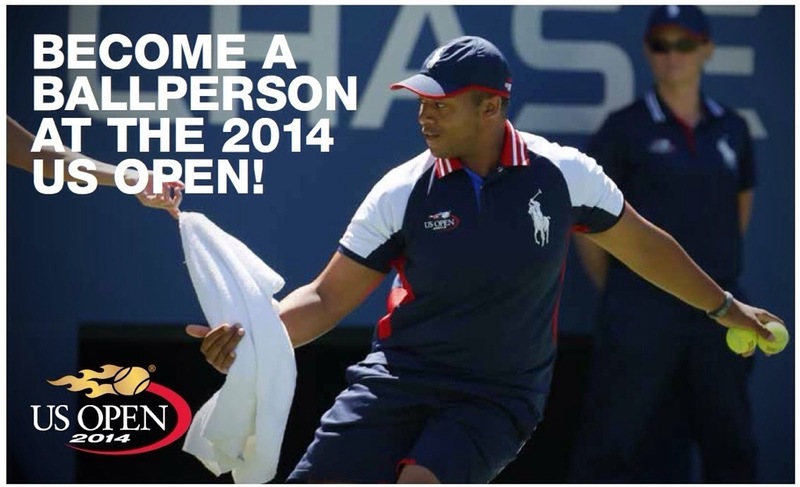 Harlem kids, become a ballperson at the 2014 US Open | HarlemGal Inc. This entry was posted in Community, education, Events, Free!, Harlem, Harlem bloggers, Harlem blogs, HarlemGal, kids, New York, New York City, NYC, Things to do with kids in Harlem and tagged ballperson, Harlem, Harlem Kids, tennis, US Open, USTA Billie Jean King National Tennis Center. Bookmark the permalink. While this event is not happening in or around Harlem, Harlemgal is sharing just incase there is a Harlem kid in our community that’s interested in getting involved with the US Open as a ballperson.